This past September Sony released their flagship Xperia Z3, however, there has been a flooded of rumors claiming that Sony will release the Xperia Z4 soon. Some say that Sony will bring Xperia Z4 to the public Jan.1st to Jan. 6th in Las Vegas, during CES 2015 together with the Xperia Z4 Ultra, Xperia Z4 Compact and Xperia Z4 Tablet. While others say that the Xperia Z4 will arrive at MWC 2015 Barcelona, Spain in March. Like wise, the Xperia Z4’s features are hotly contested and have many a rumor surrounding them. Seemingly unanimously rumored is that Xperia Z4 sports a 5.5-inch 2560X1440 display, with a Snapdragon 810 CPU, Adreno 430 GPU, 4GB RAM and 16GB ROM as well as NFC, wireless charging, IP68 certified – dust proof and water resistant functions. Just a few weeks ago we leaked the Samsung Galaxy Note Edge LCD Touch Digitizer before its launch to the market, and they turned out to be the original parts. Today we have the Sony Xperia Z4 LCD Touch Digitizer, which we have reviewed for you. Well let’s strike while the iron is hot and check out the Xperia Z4’s screen. Compared with its predecessor, the Xperia Z3, the Sony Xperia Z4’s LCD Touch Digitizer has a similar display size. Perhaps this leaked part can put to rest the rumor saying the Xperia Z4’s screen will be 6.2 inches. 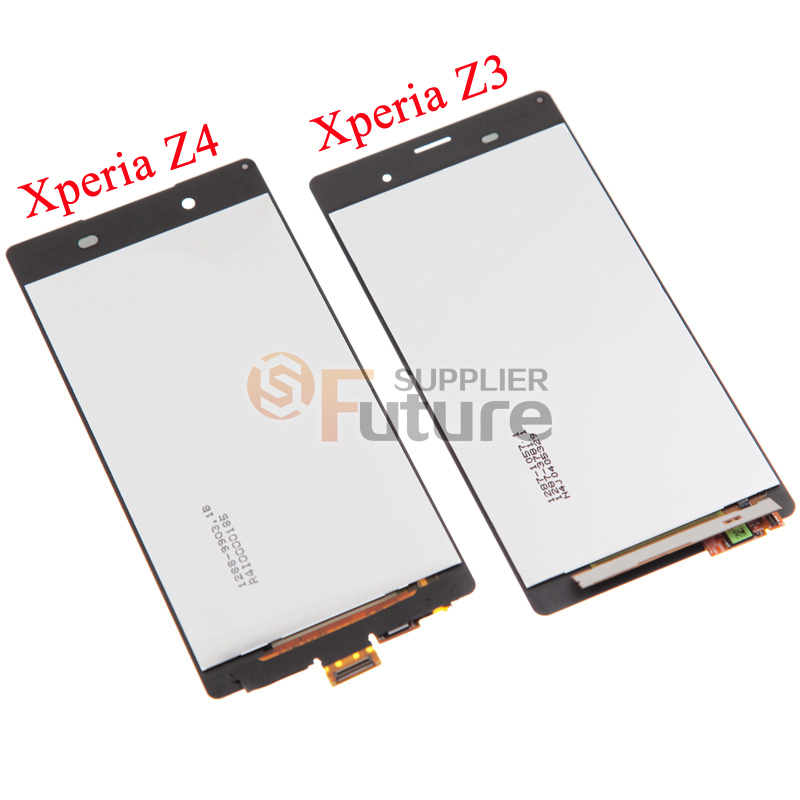 From this picture, you can clearly see the differences between the Xperia Z4 and Xperia Z3 LCD Touch Digitizer. The proximity sensor and front facing camera have their position reversed, and the Xperia Z4’s earpiece speaker position has been raised to the top edge. What about the bottom of the phone? Obviously, the Xperia Z4 has removed the stereo loudspeaker position compared with the Xperia Z3. 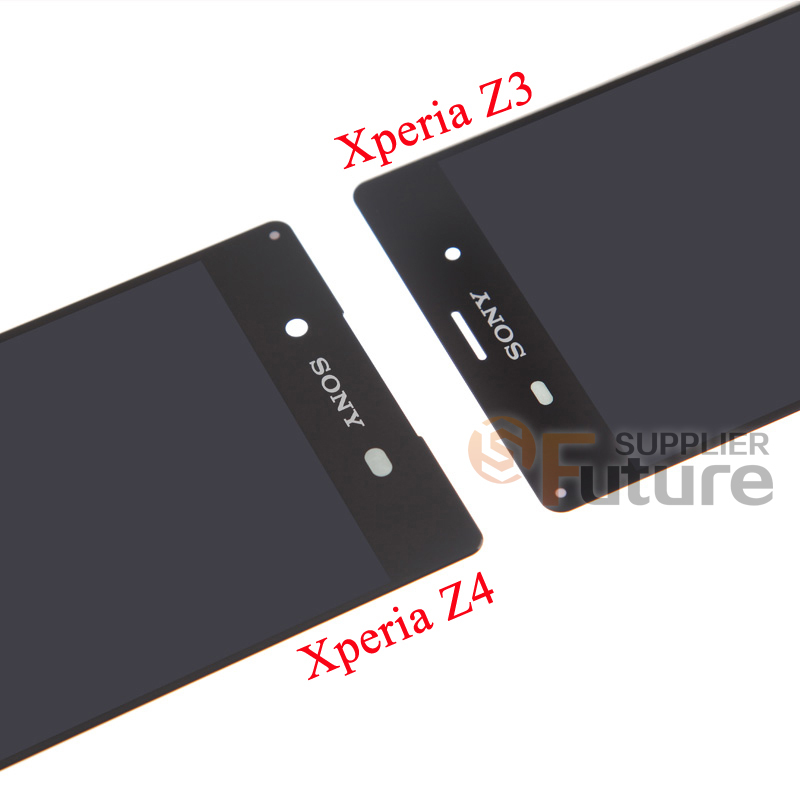 Rumor had it that the Xperia Z4 will still feature dual loudspeakers; perhaps the Xperia Z4 has moved the loudspeakers to the bottom edge along with the USB charging port. Rumors will stay rumors until the final product comes out next year, maybe Sony will give us more surprises, let’s wait and see. This entry was posted in Uncategorized and tagged sony xperia z4, xperia z4, xperia z4 vs z3 on November 15, 2014 by May. If you were trying to offend me your comment then sorry to tell you but I wasn t. Sony is in need for some revolutionary leap of they want to keep their buyers satisfied with their products. What’s the Difference Between iPhone X High Copy LCD VS Original OLED? The Difference between OEM Refurbished and OEM Assembled? Can iPhone 6 Refurbish to iPhone 7? Albertina on What Makes Waterproof Phone Free From Water Damages? 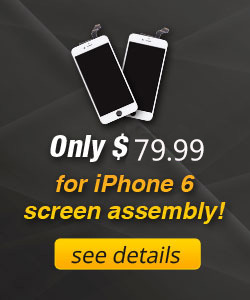 oferta caldea on What is the Impact to Repair Shop If iPhone 7S Features OLED screen? Carey Detchon on iPhone 6C Rear Housing Leaks?